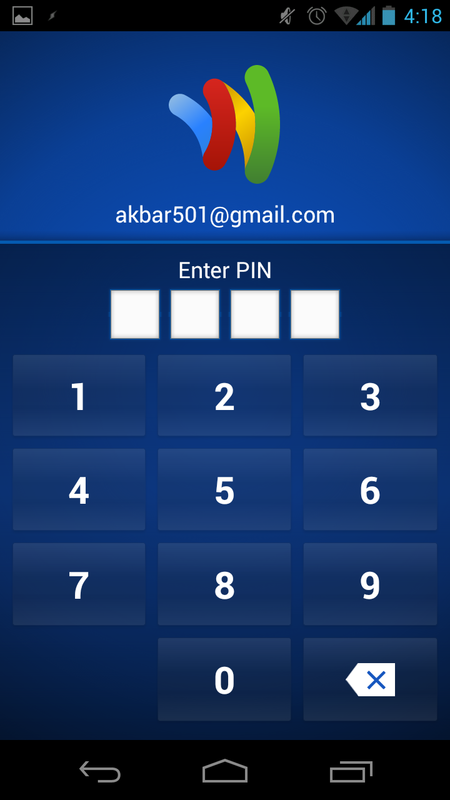 What is the Google Wallet Android app? I have finally had an occasion to use the Google Wallet app on my Galaxy Nexus. 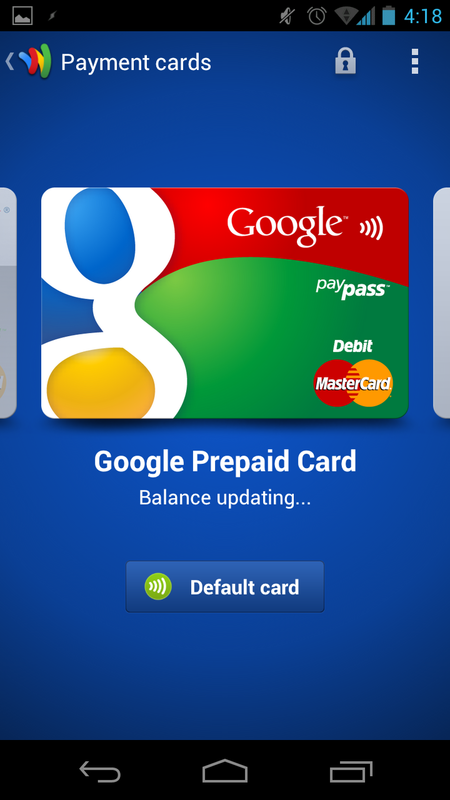 So what is the Google Wallet Android app? It’s basically an Android app that acts like a digital credit card that you can use to purchase coffee at Peet’s, medicine at CVS and so on. There is a special reader in the store that you tap your phone against when checking out (kinda like a credit card swiper except that you tap your phone instead of swiping your card). After tapping, you are prompted to enter a PIN (just like an ATM card), everything is automatically paid for, and your ready to pick up your bag and walk out the door. To use Google Wallet, you will need a phone with an NFC chip. As of June 2012, the only phone that supports Google Wallet (to my knowledge) is the Galaxy Nexus. I have now used Google Wallet to make a few purchases and I have to say that it’s a nice upgrade to a plastic credit card. I have found that if I enter my PIN before getting to the checkout counter, I can just Tap and Go. The coolness factor of the technology also helps. I got a free coffee at Peet’s the other day because the barista loved that I paid with my phone. I’m not too worried about security at this point at I don’t have my credit cards linked to Google Wallet. Currently, I’m using the Google Prepaid Card so if I lose my phone it’ll be like losing a gift card. However, for this form of payment to go mainstream security will be very important, which is why I would like to see apps from the the banks and credit card companies. Much as we have multiple debit and credit cards in our wallet, I think the future may be to have multiple digital payment apps, such as a Visa app, an American Express app, and so on. It would be nice if during payment a list of payment apps is displayed so that we can select one, much as we select a credit card when we open our wallet. Another benefit of multiple apps would be security. One issue I see with a single app controlling every credit card is that it forms a single point of failure (in terms of a security breach). Personally, I also think the banks and financial institutions have a much longer history writing software that secures our payments, so an app from Visa may have tighter security that one from Google, Microsoft, Apple or another non-financial institution. Google Wallet is a cool and useful app. Unfortunately, the number of phones that support the app are limited, and the NFC readers are only in a few big name stores. But, it’s nice to use the future today (unless you’re from Japan, then paying with your phone is old hat). This is a fantastic website, will you be interested in doing an interview regarding how you developed it? If so e-mail me!